with its industry-leading ultra-high performance RAM technology. 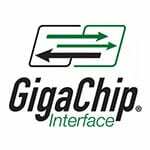 until its acquisition at the beginning of 1996 by Mentor Graphics. RAPID, the Intellectual Property business association.